Welcome to Shear Magic Barbershop the Premiere Barbershop in Johnstown, Pa! 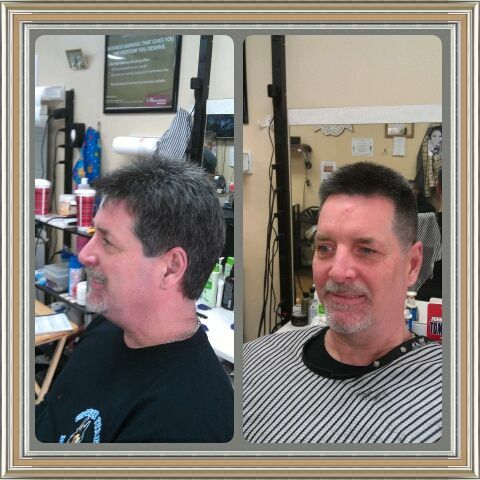 Shear Magic Barbershop provides the best in hair cuts, hair styling, hair coloring, fades, shaves, and other hair services to the Johnstown, Pa and surrounding areas. 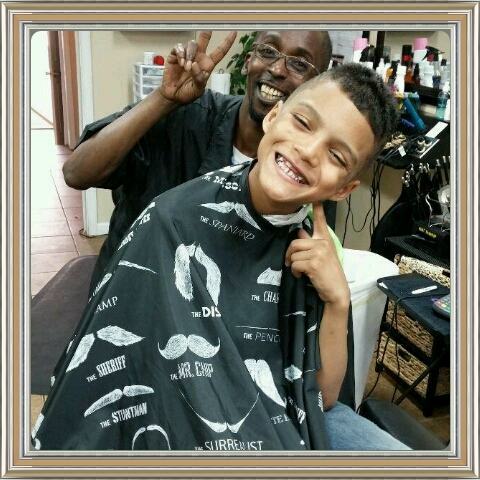 If you are looking for a great barbershop, look no further! 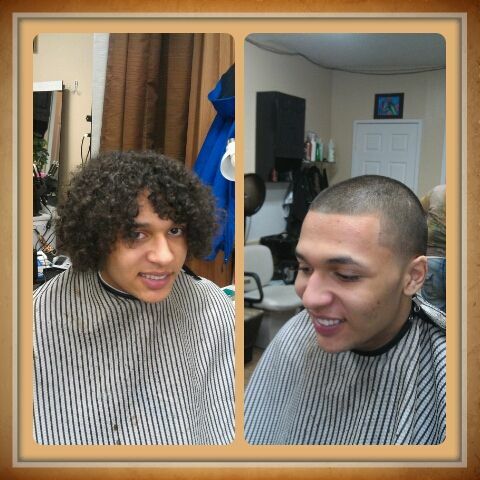 If you are looking for a hair cut, Shear Magic is the place for you! 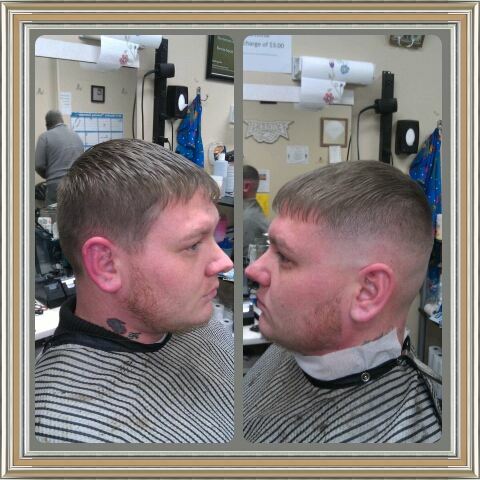 We provide three barbers on staff who are ready to serve you. 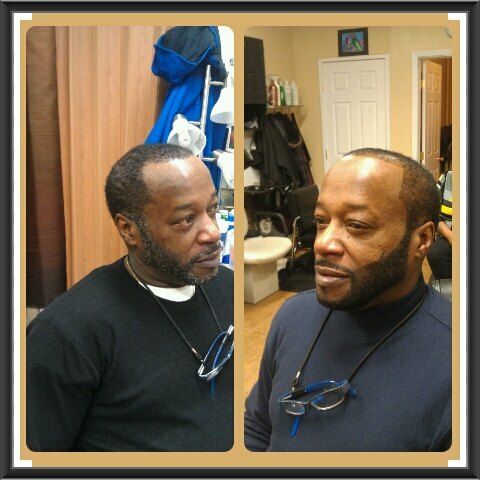 Shear Magic is a professional barbershop ready to give you the look you desire. 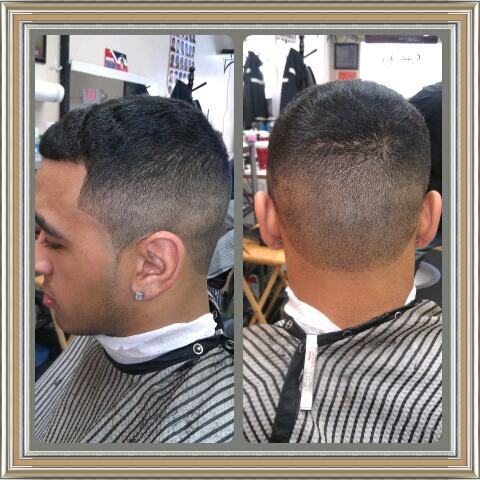 Native to Johnstown, Pa, we are dedicated to bringing a professional cut to the Johnstown area. 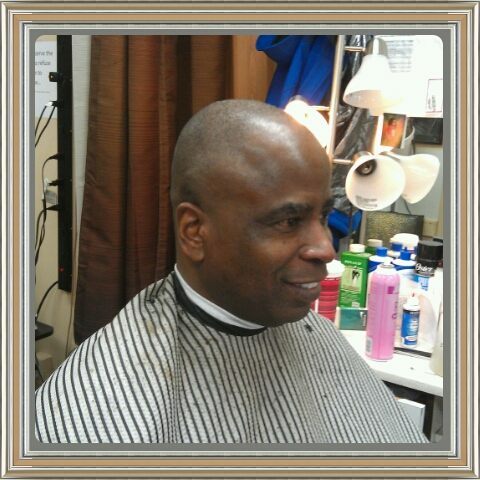 We have over 30 years in professional hair styling experience. 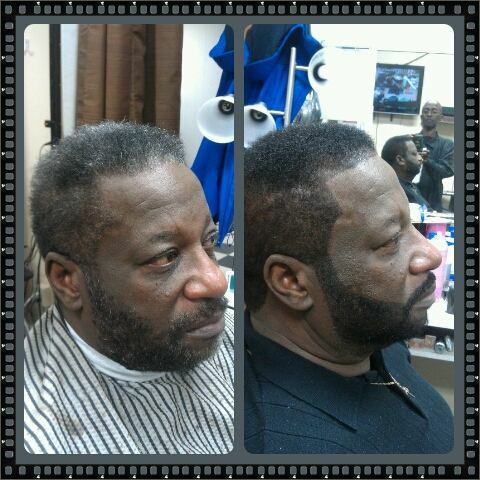 Whether it's just a standard haircut, fade, styling, trim, shave, or coloring, Shear Magic Barber Shop has you covered. Friendly Service at its Best! Walk-ins are always welcome! We treat our customers like our family. We love to spark up great conversation and enjoy the company. 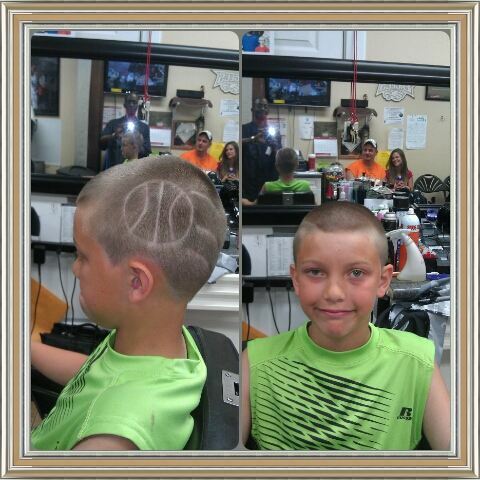 Anybody is welcome to our barber shop so stop on by today and let us make it happen for you! If you have something else in mind, be sure to let us know! 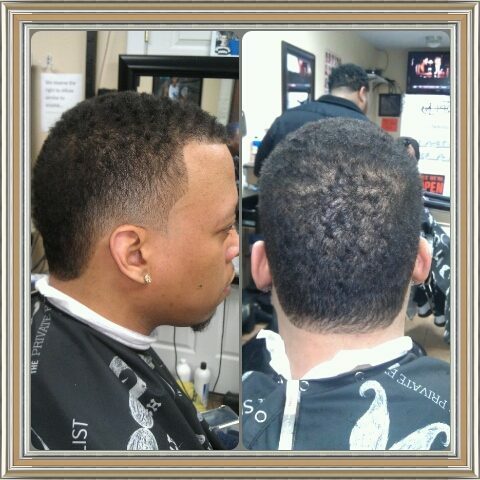 We also do after hours cuts for $40. Call Calvin at 814-418-3779. © Copyright 2019 Shear Magic Barber Shop. All Rights Reserved.